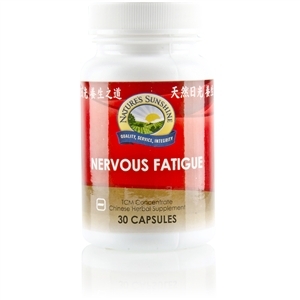 Supports the immune system with key immune- enhancing herbs and vitamins. Kids love the delicious, fruity soft chews. 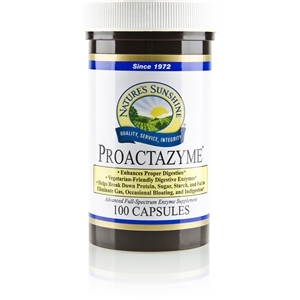  Supports the immune system with key immune-enhancing herbs and vitamins.  Kids love the delicious, fruity soft chews. Sunshine Heroes Elderberry Immune [Immune]. 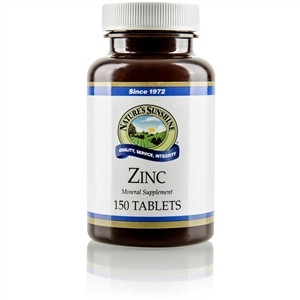 Fall and winter months can be especially challenging for children with their underdeveloped immune systems and picky diets that lack vitamins and nutrients. 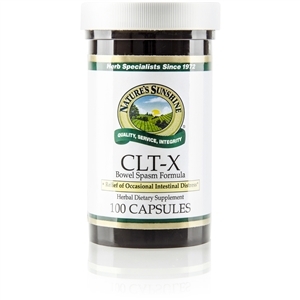 Sunshine Heroes Elderberry Immune soft chews provide key vitamins, minerals, herbs and other nutrients that play essential roles in building and maintaining healthy immune function. 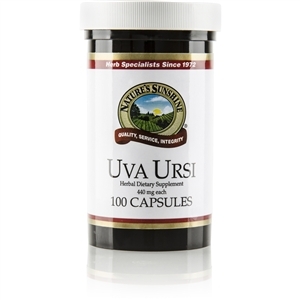 Main ingredients include vitamin D3, vitamin C, zinc, elderberry extract, astragalus root, echinacea root, reishi mushroom and maitake mushroom. 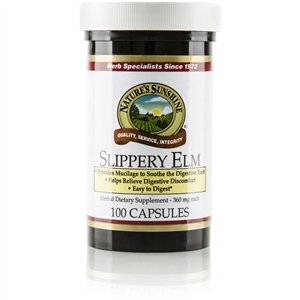 Elderberry Immune also contains the Sunshine Heroes Protector Shield Blend.